Life consists of moments of impact. You know the ones; those massive moments that everything has been leading towards. These are the big ones, and they bring big stresses. Staying organized is always important, and never more so than when you’re facing such hurdles. Turning to organization in your hours of need will take the situation from stressful to shining in a few easy steps. And, it’ll ensure you approach the hurdles on the best possible footing. Here are a few of the biggest stresses you will face, and how organization can help you every step of the way. Marriage is a pivotal moment of impact in anyone’s life. It’s when you join with another person in the most complete way possible. ‘What could be better?’ you may wonder. What could be more stressful, more like. Never will you have so much to plan. 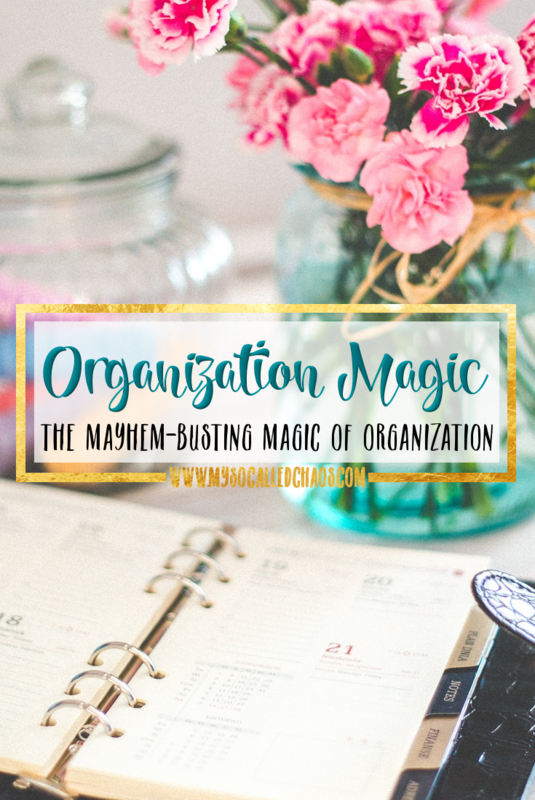 That’s why it’s important now, more than ever, to turn to your organizational skills. Knowing what’s happening, and when, will save you having to stress. Use to-do lists to make sure you’ve got everything covered. Start at the beginning by thinking about wedding invitations. At this stage, you’ll need to write your guest list. You’ll also need to consider whether you want to make custom wedding invitations, or get a professional to do it for you. It’s going to be hard to move forward with your plans until this part is out the way, so jump the hurdle as soon as you can. Tick it off your list once you have an idea of numbers, and move onto the next job. It may seem like the list is neverending. If you feel overwhelmed, return to your list and see how much you’ve already achieved. Wonderful wedding days are planned one step at a time. Organization can be a huge help when you have a new job. You’re trying to make a good impression, and you’re not going to do that if you seem scatter brained and unreliable. Get organized to make sure you show the best side of yourself. Take a notebook along for your first few weeks, and write down anything you think you might need to remember. Keep this with you at all times! Think, too, about writing out to-do lists for every work day. This will ensure you always know what you’re doing. It’ll also mean you never miss a deadline, which is crucial. Moving house is a biggy. The stress stakes don’t get much higher than this. Organization can save you a lot of worry. Get organized with packing to save yourself the last minute rush. Write down which order you plan to pack. Make a list, too, of anything you may need to keep aside. Take it one room at a time, and tick off each room as you go. That way, you can start packing early, without worrying. Set aside the items on your list to ensure you’re not caught short when you need something! When does being organized help you most?